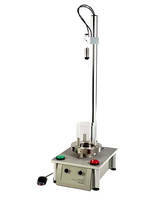 Flowability Tester BEP2 is used for testing pharmaceutical powders. Flowability Tester BEP2 features with interchangeable cylinder, funnel, angle-of-repose and shear cell attachments. The unit comes with an optional balance/timer. 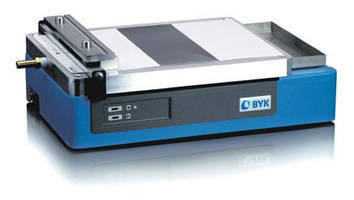 Byko-drive XL Film Applicator comes with touchscreen display. HygroPalm HP23-AW-A Kit features battery charging function. Tapped Density Testers use 250ml measuring cylinders. 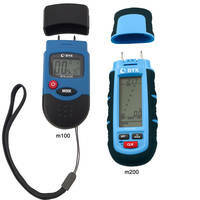 Tapped Density Testers are offered in JV 1000 and JV 2000 versions. 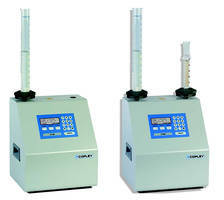 Units are suitable for measuring the tapped density of powders and granules. Products are integrated with membrane keypads for setting the number of strokes or time. 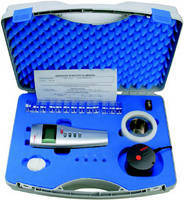 Testers are equipped with LCD screen to monitor the progress of the test and come with a graduated cylinder. 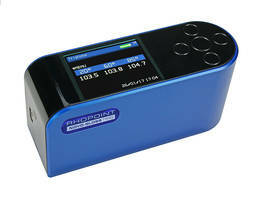 Novo-Gloss Trio Glossmeter offers Bluetooth wireless data transfer. Novo-Haze TX Instrument features intuitive touch sensitive interface. Novo-Haze TX Instrument is used to measure optical quality of plastic films and transparent materials. Unit is suitable for laboratory, QC and R&D applications. Product is equipped with single touch button or footswitch. Instrument displays all measurement functions and percentage of haze and transmittance on screen. Dart Impact Testers feature pneumatic-assisted clamping. 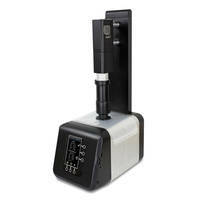 DX-8300 Series Dart Impact Testers can help speed up production and additives settings. Units are suitable for inspection of incoming film and sheet products. Embedded with dart drop software, products meet ASTM D1709 methods A and B standard test method of plastic film. 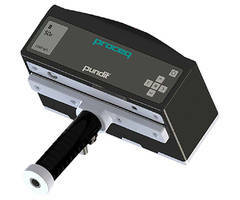 Testers operate with pneumatic-assist for dart release and film/sheet sample clamping. DX-8300 Series offers PC connectivity. Bresle Patches comes with an elastomer. Bresle Patches are used for measuring water-soluble salts and corrosion products on blast-cleaned steel. Patches are latex and chloride free and should be used within 12-months from date of purchase. 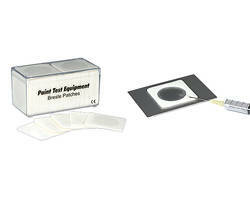 High adhesion patches are suitable for testing on corroded or coarse-grade blasted steel.